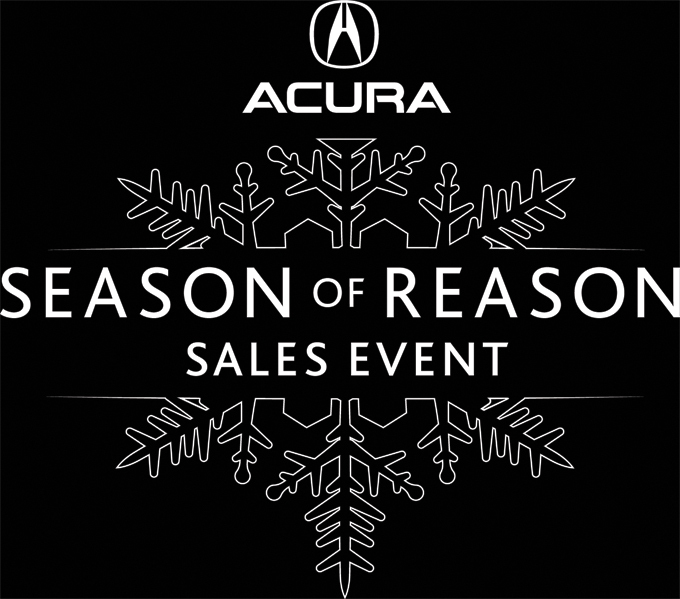 With Thanksgiving upon us this week we’re kicking off the “Season of Reason” with a collection of holiday-themed Acura ads, including this year’s crop featuring financial whiz Suze Orman and tough talker Dr. Phil!… even as we anticipate automaker’s offerings for the 2013 Super Bowl! Enjoy! And happy holidays!